Updated Monday October 8, 2018 by Blake Brooker. 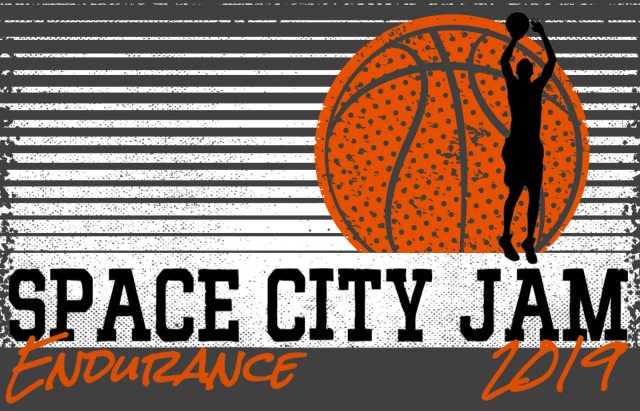 SCJ 2019 will once again be under one roof at MI3 Center and will accommodate up to 84 teams in all age divisions, with a gold and silver bracket when possible. This is an awesome tournament at an awesome facility with awesome teams. Every year we have new teams show up and add to a dynamic mix of teams. DON’T MISS OUT! Last year we filled up quickly so register and pay to hold your spot. Game Times: We plan to start14U, 16U, and 18U games at noon on Thursday. We will try to schedule travelling teams later but may need teams to play at noon or 1:10 on Thursday. We plan to schedule the final games on Saturday as early as possible but no later than 4:10 (except the Varsity Championship games). 10U and 12U games will not start until Friday. Divisions: Divisions will be structured by age groups – 10U, 12U, 14U, 16U, and 18U.Teams should be set based on age as of Sept 1, 2018.For example, all players on your 14U team can be no older than 14 on Sept 1, 2018. For the 16U Division only, we will consider a team that has one or two 17 year olds on a team.This is to accommodate a homeschool team that plays a JV schedule during the season with a 17 year old on their roster and also private school JV teams that will likely participate. If you have this situation, please submit a request tospacecityjam@gmail.comwith the details of your roster for approval. The intent is to let kids play ball vs forcing a kid onto the Varsity team for our tournament and have them end up on the bench. Brackets/Schedule: We will use Tourney Machine again this year to manage the tournament. We will publish a preliminary schedule two weeks out for review. We will attempt to accommodate teams with conflicts but cannot guarantee when your teams will play. If you coach multiple teams, be prepared for an assistant coach or parent to cover game conflicts. We will publish a final schedule one week ahead of first tip. Email spacecityjam@gmail.com with any questions.